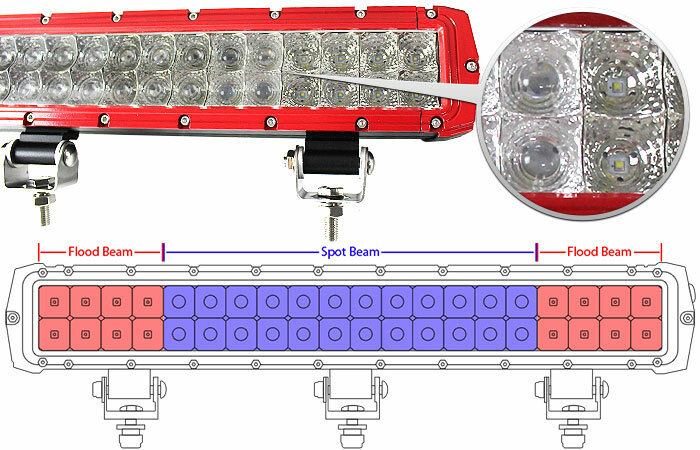 Cosmoblaze 26 inch Red CREE LED Light Bar IP69 Driving Flood Spot 4WD 26"
Light the entire forward viewing area, giving greater visibility without eye fatigue. 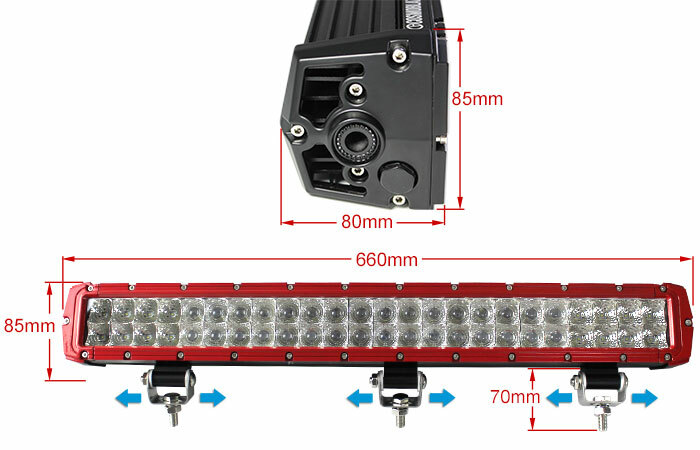 The Combination beam of flood and spot style illumination provide denser, further reaching light. 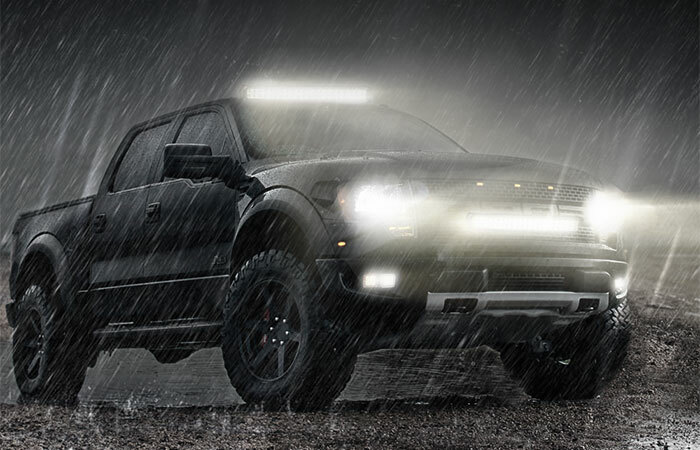 LED light bar will continue to function despite being exposed to huge amounts of rain or flood water. 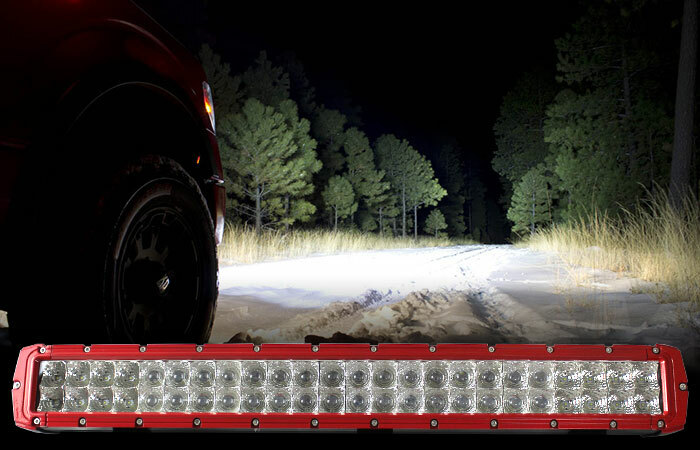 The NEW Red Comoblaze 26” CREE LED Light bar one of the most dependable lighting devices you can have for your truck, construction machine, 4X4, agricultural equipment, or any off-road vehicle. 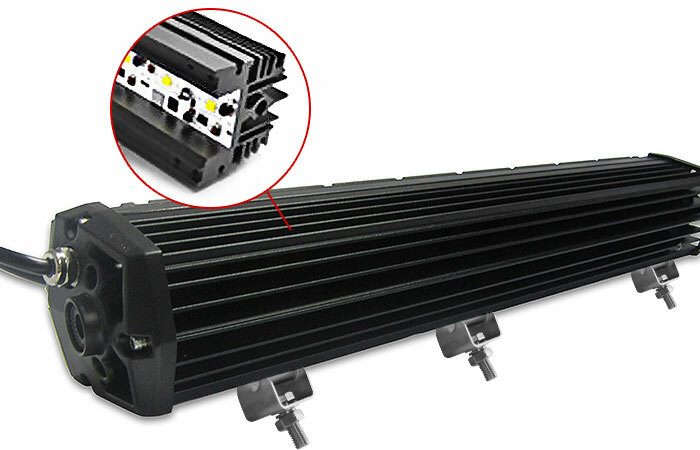 You’ll discover that Cosmoblaze is really remarkable as it is packed with all the valuable features you are looking for in a light bar. The flood and spot combo for light illumination will give you a good view at night and it can ease eye fatigue. 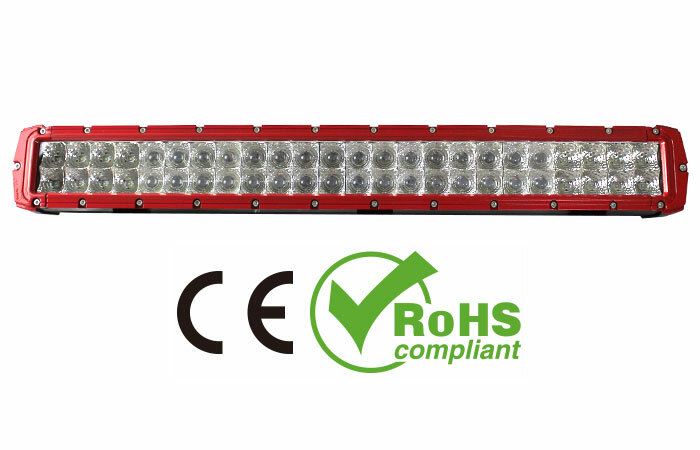 This Led light bar CE and Rohs certified that guarantees excellent performance to be it on a high or low temperature. 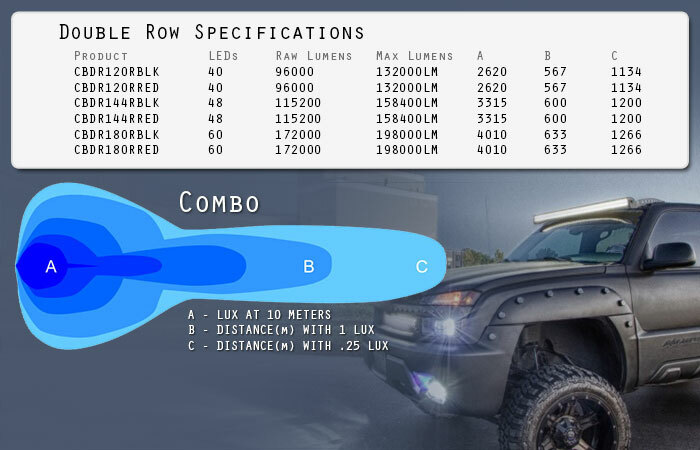 Though when it rains or you pass through a flooded area, the IP69 waterproof rating of this light bar promises to retain its perfect condition inside and out. 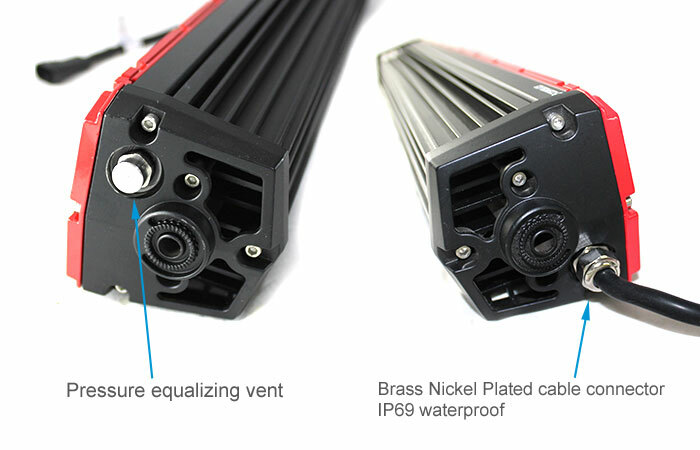 Really, this product’s 6063 extruded aluminum housing remains in sturdy no matter what kind of weather condition or temperature it is in the area. It has a life span of up to 50,000 hours plus 5-year warranty when you purchase this item at Elinz, one of Australia’s leading online retail stores for electronic products. 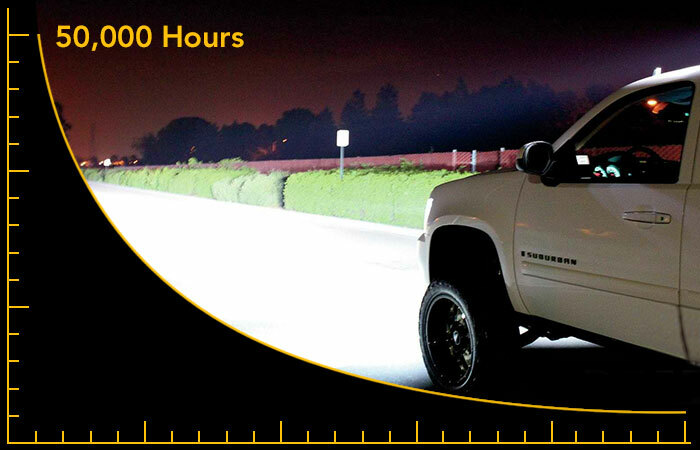 They light the entire forward viewing area, giving greater visibility without eye fatigue. 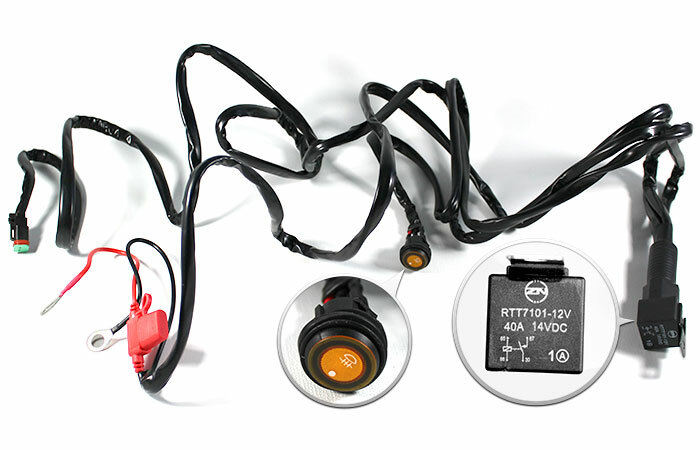 Ideal for touring vehicles, 4x4 Competitions.